If you’re looking for something to do today, come to Old Town Temecula! From 10am to 4pm, the Valley of the Mist Quilters will be hosting their annual quilt show. 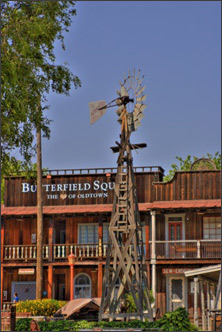 The weather is gorgeous, and Old Town Temecula provides a fun atmosphere for you to walk around in. 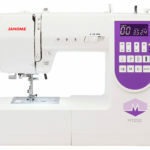 Here at Temecula Valley Sewing Center we are having our release party for Janome’s new top of the line machine, The Memory Craft Horizon 12000. 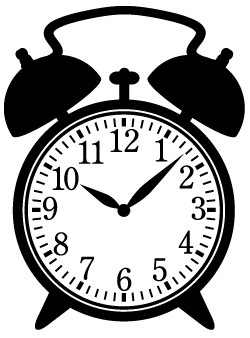 We’ve been waiting impatiently to show it to you, but the wait if over! Just when you thought you’d seen every type of scissor you could imagine, now we have batting scissors, and they are wonderful! Made from German stainless steel, Linda V. Taylor’s Batting Scissors allow for easy, clean and precise cuts. 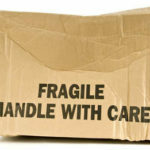 Not only do they work well, but the extra soft, comfortable and pliable handles make for very pleasurable usage. 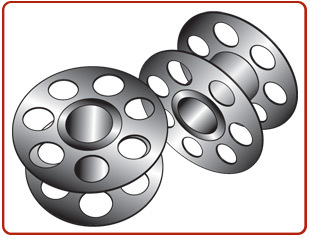 Are you tired of being poked by pins while you are sewing? 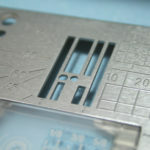 In the last several decades, I have tried to eliminate pinning my projects because being constantly pricked with a pin is not only painful, it’s a nuisance. 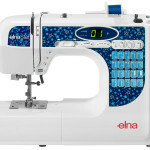 As a sewing machine dealer, we were encouraged to host an Etsy Craft Party, to demonstrate the art of quilting, sewing, crafting and machine embroidery, so we have scheduled ours. 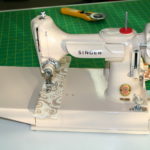 Temecula Valley Sewing Center will host its “1st Ever Etsy Craft Party” on Friday, June 10, 2011, from 4PM until 5:30PM, and we would like to invite you to attend. So often we have requests for classes that we are not equipped to teach. As such we are hoping to see quilters, sewing enthusiasts, crafters, and machine embroidery fanatics at our party with their finished projects in tow. Our hope is to schedule classes with these talented individuals to foster their particular craft(s) and offer you the opportunity to learn from the masters. 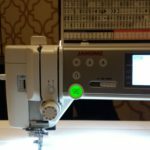 With few exceptions, all of the quilting books, sewing patterns, and embroidery designs you purchase have licensing restrictions that disallow reproducing, copying, and other temptations. It can be really confusing to understand all of the terminology associated with a product’s licensing, especially if you try to read all of the fine print. Before getting started, let me explain that I am not an attorney nor am I attempting to offer legal advice. 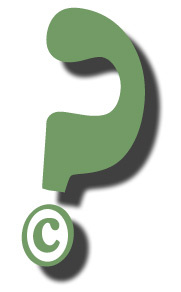 If you desire legal advice, your best option is to contact an attorney who specializes in Copyright and Trademark law. The basic content contained in this blog post does not constitute legal advice and should not be relied upon as such. Aileen’s at it again. 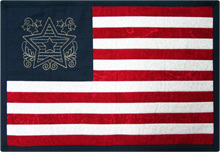 This time she’s created a custom United States flag sewing pattern for Temecula Valley Sewing Center. The pattern comes with fabric requirements and full instructions, and is very easy to make. 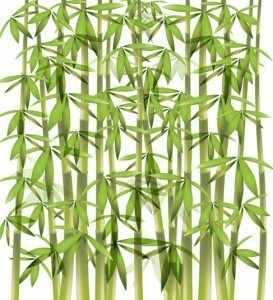 A few years ago I discovered bamboo batting. I had been making a quilt with silk dupioni, and I fretted over what batting to use. 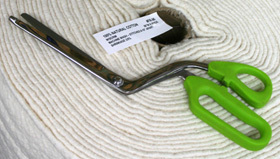 I had always used either 100% cotton batting, or a cotton/poly blend, as these two options, in my opinion, always provided the most favorable results for my projects. I really wanted to use silk batting for my quilt, but the price of silk batting was just too expensive! 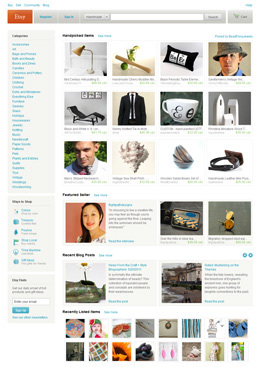 Silk batting would have added $100 to the cost of my project, and my decision to use something else was easy to make. There was no way I was going to spring for the silk batting, and presumed my options were limited to a very thin cotton batting. 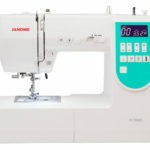 Temecula Valley Sewing Center knows that many of you use your sewing machines for multiple purposes, i.e. 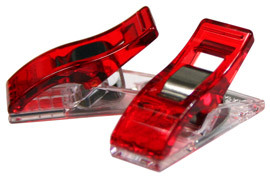 garment making & quilting, home decorating & machine embroidery, or sewing & bobbin play, and many of you have only one bobbin case to accomplish these tasks. 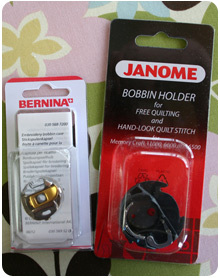 Sewing machine manufacturers do produce special bobbin cases to provide greater flexibility for our tasks/projects, and both Janome and Bernina have specialty type bobbin cases available for most of their machines.